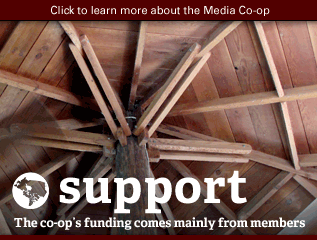 As a co-operative, it's you, our members who have a say in developing the nature and activities of the organization. 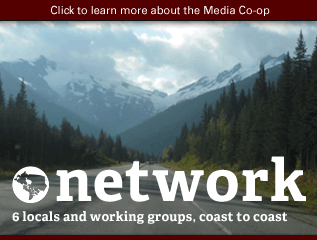 While we try to reflect this in our our day-to-day practice year-round, the Annual General Meeting provides a formal forum for us to decide together how we want to see the Media Co-op develop. 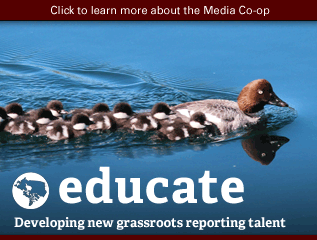 We hope you can all join us as we look into the future and plot the course for many more years of co-operative, investigative and important news reporting together. Scroll down for information on how to participate, as well as for the agenda and meeting documents. Check back often for more details! Note: We please ask that everyone arrive or call-in before 6pm EST so we can start the meeting promptly. Thanks! There are also local meet-ups across the country! You can also join by phone or by Skype! By livestream & chat: You'll be able to see the main meeting in Halifax by live video stream, and chat in your questions, comments and votes live. More details to come soon! Glad you asked! Below is the agenda and what we will discuss at the meeting. Check back here before the meeting date, as we'll be adding documents for consultation over the coming two weeks. Financial Year. 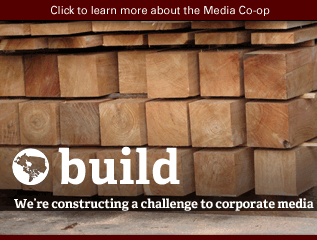 Unless otherwise ordered by the Board, the financial year of the Co-op shall be January 1 to December 31. Financial Year. 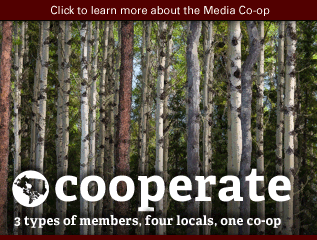 Unless otherwise ordered by the Board, the financial year of the Co-op shall be April 1 to March 31. 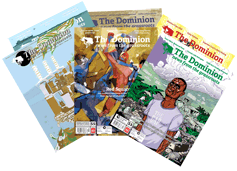 BE IT RESOLVED THAT the membership of the Dominion Newspaper Co-operative will waive the requirement of an audit for the financial year ending March 31, 2015 and instead will opt for a compilation. The difference between an audit and compilation is in the amount of work, scrutiny, rigor required in order to sign off on the financial statement report. A compilation is adequate for filing taxes and is much cheaper. Who can participate in the AGM? 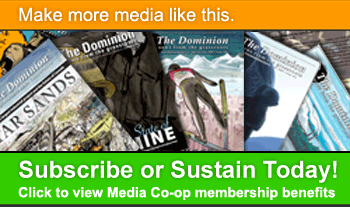 Anyone who is a member in good standing of the Dominion Newspaper Co-operative can participate in our AGM. 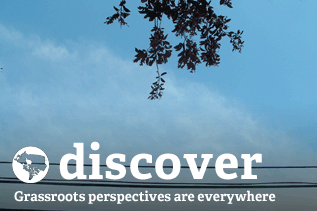 For details on who is a member, read the Membership section of our bylaws here. Still not sure? 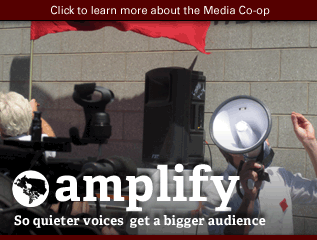 Email us at info [at| mediacoop [dot] ca. NB: An earlier version of the agenda included two motions that were included in error. 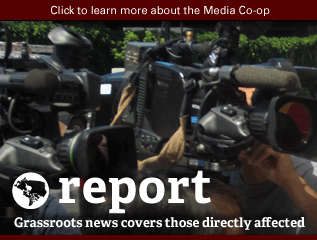 The Media Co-op Board regrets the error and any confusion it may have caused.